FOR IMMEDIATE RELEASE – CHANTILLY, VA – October 18, 2018 – Professional Warranty Service Corporation today announced that Kingsway Financial Services, Inc. has promoted Tyler Gordy to President and CEO, effective October 12, 2018, following the retirement of Gale F. Sommers. Gordy was brought on earlier this year as the President and COO to expand on the company’s executive leadership team, evolve the vision of the organization and design comprehensive goals to accelerate performance. Gordy has spent the last 8 months working through succession planning and positioning the company for the next level of strategic growth. “I am excited about the leadership team we have in place at PWSC and grateful for the opportunity to steer us into the next chapter. PWSC is stationed well for success. We will continue to be a driver of innovative thinking, compelling technology and a remarkable customer experience. Our #1 focus is to provide unique value to our customers,” relayed Gordy, new President and CEO. “PWSC has been a leader in the warranty space for over two decades because of the company’s depth of knowledge, focus on excellence and customer service, and unwavering drive to be the warranty and risk management leader in the industry. Having a formidable foundation on which to build, paired with Tyler’s leadership acumen, PWSC is perfectly positioned for growth,” relayed JT Fitzgerald, CEO and President of Kingsway Financial Services, Inc., who acquired PWSC last year. “I also want to thank Gale Sommers for all he has contributed towards the success of PWSC. He held several leadership roles throughout his tenure and has seen the company through extraordinary change,” stated Fitzgerald. Professional Warranty Service Corporation (PWSC) headquartered in Chantilly, Virginia, is the leading provider of new home warranty products and administration services to the largest tier of domestic residential construction firms in the U.S. 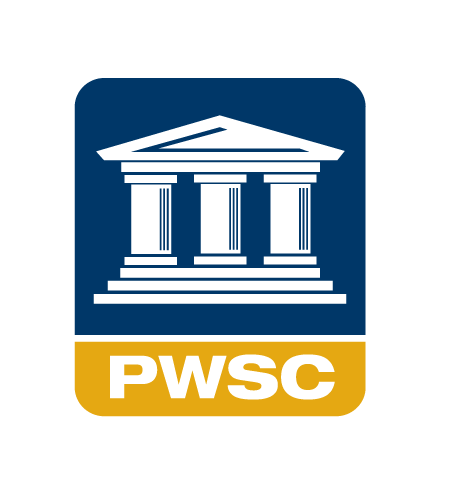 Since its founding in 1995, PWSC has addressed the needs of America’s top builders through superior risk management, best-in-class customer care and dispute resolution services as well as exceptional sales and marketing tools.